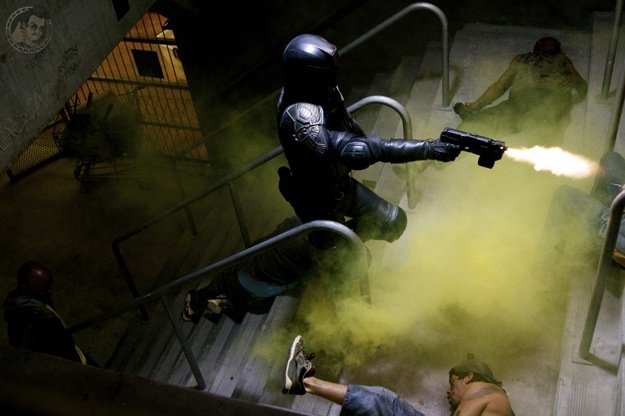 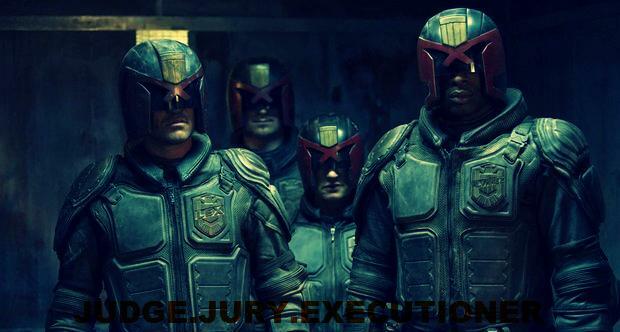 First poster for Dredd has been released, also below are new still and a new plot synopsis. 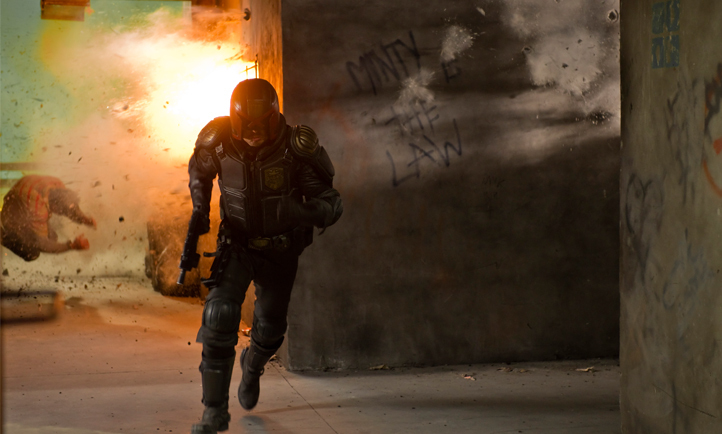 Directed by Peter Travis from a script by Alex Garland, the film stars Karl Urban, Olivia Thirlby and Lena Headey. 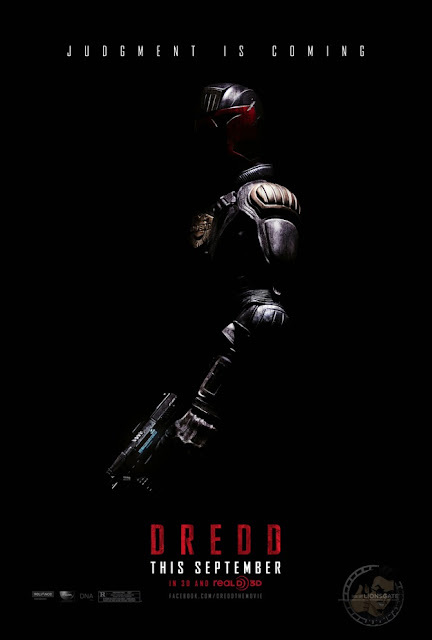 'Dredd' hits cinemas on 7 September for Ireland and UK, September 21 for the US.